I Have Found Heaven In My Keurig! Do you like coffee but your husband likes tea? Or do you like tea and your wife likes hot chocolate? Or better yet, do you like coffee and your kids like hot apple cider? If you answered yes to any of these questions then the Keurig is for you. 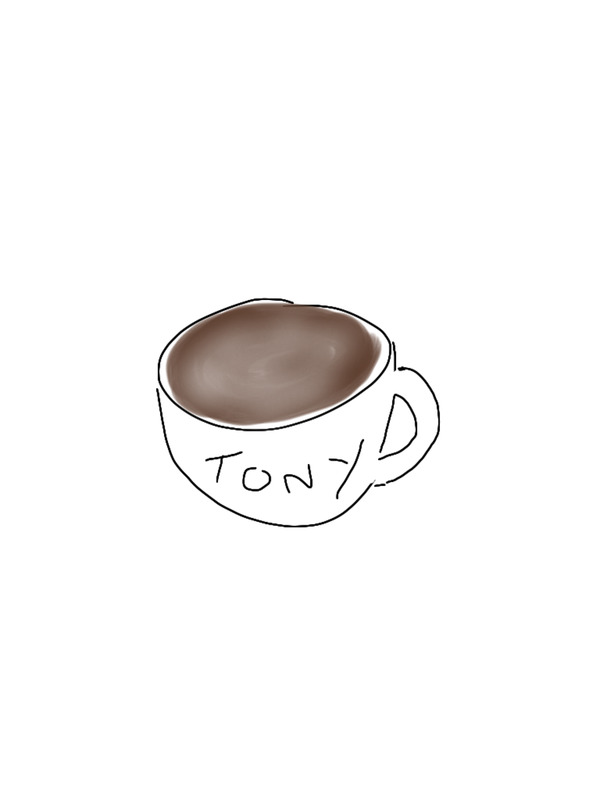 I am the only coffee drinker in my house and my husband will occasionally drink tea, apple cider, or hot chocolate. I always hated trying to make a pot of coffee in the morning for just me or trying to make just a small amount so it wouldn't go to waste. The coffee never tasted right when I tried to make a small pot no matter how much I measured!! I just could never get it right. That is until I got my Keurig. Now every cup is perfect and the best part...NO WASTE! I debated for a long time before I actually made the purchase. My husband never thought he would use it AT ALL! Turns out he uses it almost as much as me now. We often say that it is one of the best purchases we ever made!!! If you are still on the fence like I was about making the purchase, read on and maybe I will convince you! 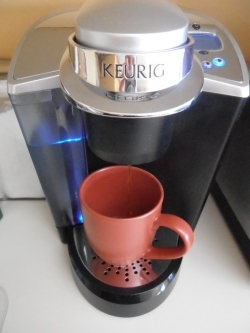 Watch This Video - This video will show you how the Keurig makes a perfect cup in minutes! 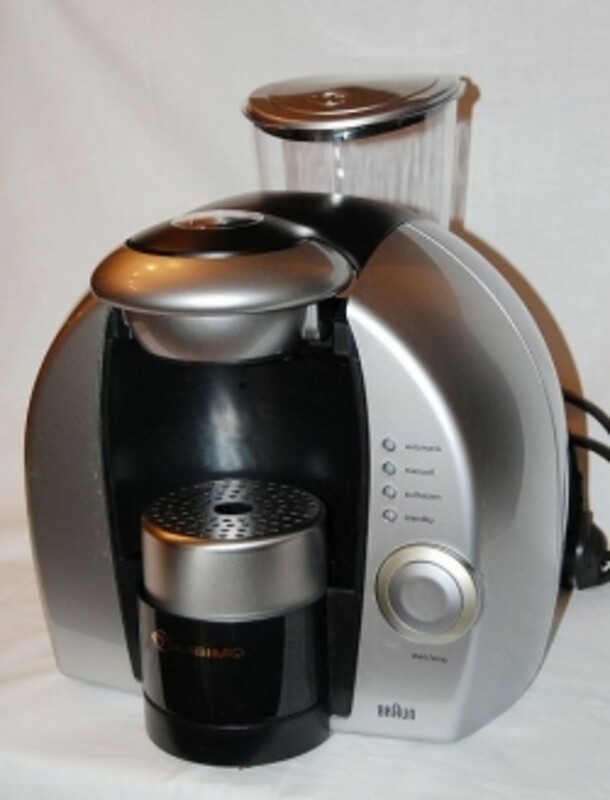 Check out this great Keurig - This is the one I have at home. Some other great models. - You will not regret buying one of these. I have not met one person who didn't like their Keurig!! Buy the NEW Keurig 2.0 Brewer..makes a POT of coffee AND also single cups! Now that is versatile! 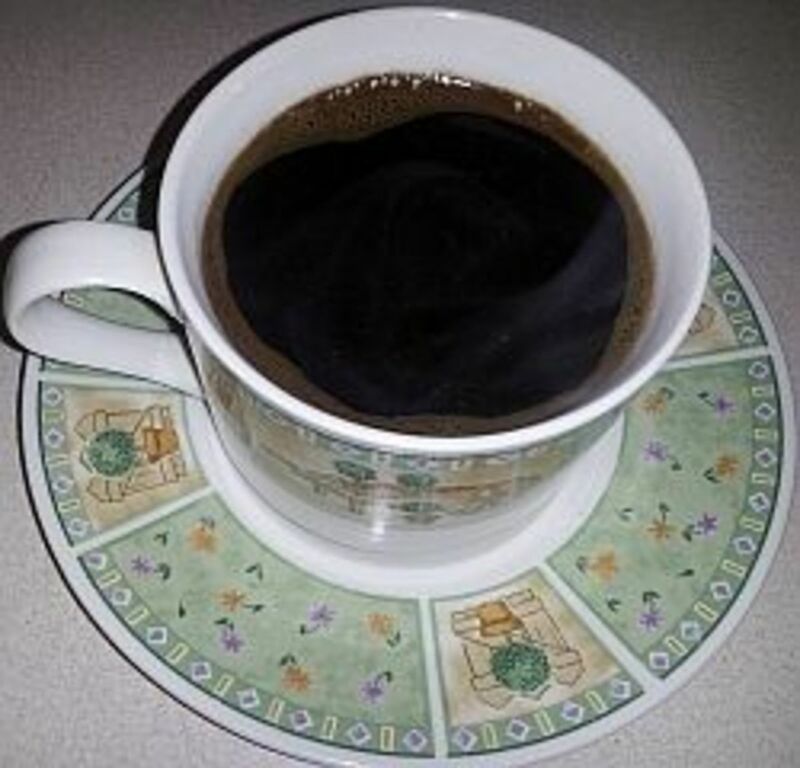 A K-Cup is a small cup that is placed into the Keurig to make your hot beverage. 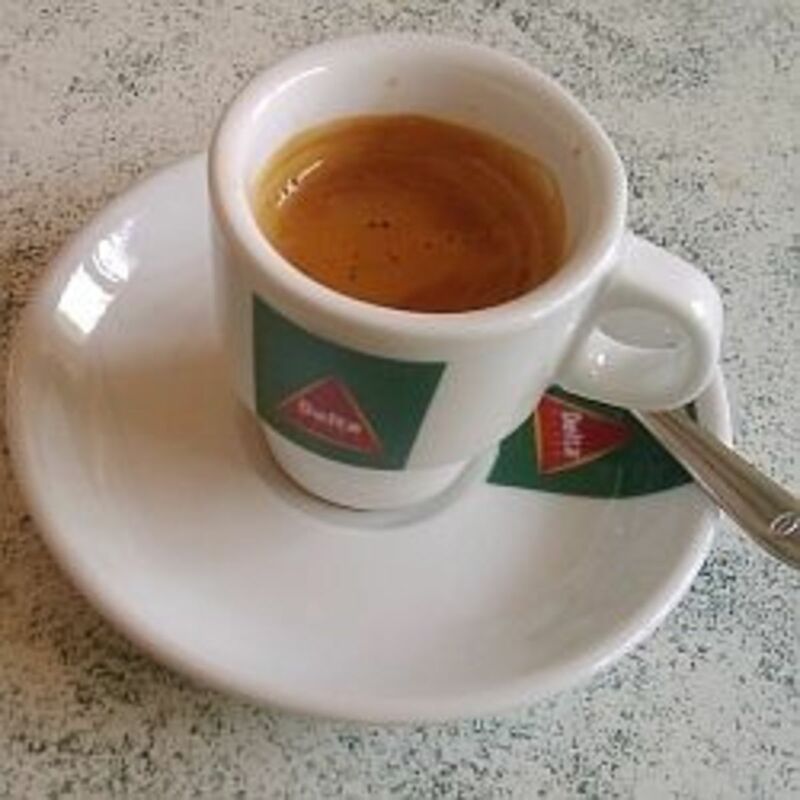 They come in a large variety of coffee flavors as well as a large variety of tea flavors. You can also find K-Cups in hot chocolate and apple cider. You are sure to find a great variety for not only you but for your entire family. If you can think of a flavor, you can probably find it in a K-Cup. Some of my favorites are: Our Blend (Green Mountain), Donut Shop, pomegranate green tea, white hot chocolate, and eggnog. My husband also loves the apple cider. The sweet, creamy flavors of cinnamon and nutmeg make Pumpkin Spice just right for fall's crisper days and cooler nights. SUPER COZY Winter Sampler 20 K-cups... 11 HOT Chocolates, 3 Ciders, 4 Cappuccinos & Cafe Mocha & Chai Latte! 20 UNIQUE winter warming k-cups flavors, NO duplicates! More Great Flavors for Winter or Fall. Try these great winter and fall flavors! Whether its to brew tea, coffee, hot apple cider, or hot chocolate, these flavors are sure to be the first you reach for as the temperatures get cooler but you still crave your caffeine boost! Try these Winter and Fall Favorites! Pumpkin Spice - great for the Fall! Apple Caramel Pie....wow that sounds good! Try this great winter variety pack with these limited edition kcups: pumpkin spice, gingerbread, and golden French toast. Why not get a variety pack?? - Can you resist the flavors? This variety pack contains 48 Total K-Cups! It includes 12 K-Cups of each of the following: Donut House Light Roast (Extra Bold), Donut House Decaf, Donut House Chocolate Glazed Donut and Donut House Cinnamon Roll. Each K-Cup has a built-in coffee filter - no measuring and no mess! Perfect size to try a new flavors...for yourself, your family or your guests!! Each box contains 48 K-Cups plus you get 2 Organic Green Tea Bags! Ok, so it makes coffee - does it do anything else?? Here are some great tips for other uses for your Keurig. One thing you should remember is that you don't need to buy the fancy K-Cups to enjoy hot chocolate and apple cider. The pouches you find in the stores in the regular supermarket work just fine. Simply pour the mix into your mug and then open the top of your Keurig (leave it empty since you will not be using a K-Cup) and close the top. Select your size and the water will come out. That is the process for running a pure water cycle. Follow those steps to do the other tips below. 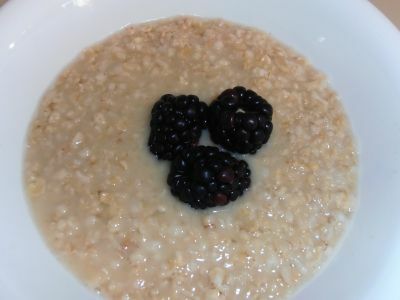 My husband loves oatmeal and he uses the Keurig to make his insant oatmeal. You can also use it to make farina or any other instant breakfast that requires hot water. I often use it while I'm cooking when I need hot water. For example, I use chicken or beef bases that often requires hot water to make a broth. So, I use my Keurig to give me instant hot water when I need it. I'm sure there are other great uses that I haven't thought of yet, feel free to sign the guestbook and add them. I would love to add more ideas to this section. Here is a great tip from a guest to this lens: she uses her Keurig to make Jello!! Fabulous, wouldn't have thought of that one on my own! Great idea! What a time saver! Look at how good this looks! This is where I get my coffee delivered to my house every couple of weeks!! This is a great website. Here you can get sample packs of 5 to try a new flavor. I love that I don't have to buy an entire box when I want to try something new. Where do you put all those K-Cups? I started off with a small carousel for my K-Cups but am completely out of room. I plan on upgrading to a unit that stores more K-Cups. I love to have an assortment of flavors for when I have company. This way all of my guests can chose, regular, decaf, extra bold, tea, flavored coffee, hot chocolate, apple cider or what ever they want. Of course when selecting your storage unit you need to consider how much room you have, but believe me you will be eager to try new flavors. A great way to display your K-Cups - What will your choice be today? There is plenty of room here to store your coffee, tea, hot chocolate and apple cider. This carousel is a great way to display your K-Cups to guests. Let your guests chose their weapon. Will it be coffee or tea today? Regular or decaf? Let them see all their choices. So many great choices, so little time!! I just love my keurig! Thank you for the 33 genius ways to reuse cups. I had no idea a Keurig could be so useful. I may just add this machine to my wish list. @jimmyworldstar: Not at all. Very easy to clean up and I've had mine for a couple of years and have only had to descale it a couple of times. It tells you when it is time, which I love :) Thanks for stopping by! I've heard of these single serve coffee machines. It's good that you don't have to use a K-Cup. Do they require a lot of cleaning? dear santa claus, please bring me this fine product! Very cool lens. I have been thinking of this machine, but wasn't sure if it would be good with tea or not. 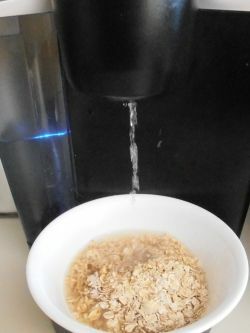 Good idea to use the Keurig for preparing your hot cereal in the morning! My husband bought me a Keurig for Christmas last year and I love it! It has been a wonderful change. 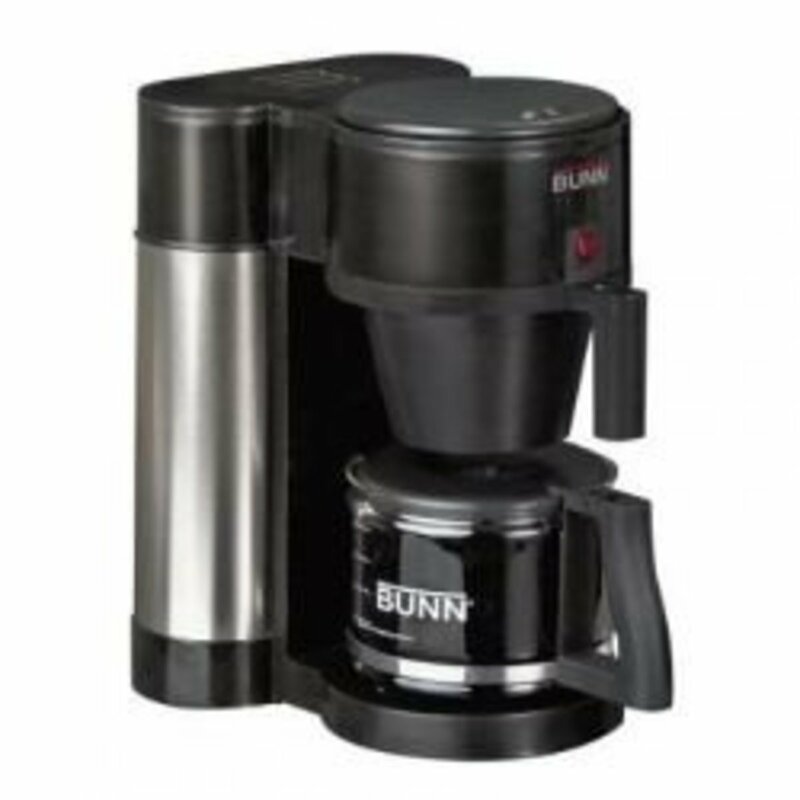 Now my husband can have his strong blend coffee and I can have my milder coffee. 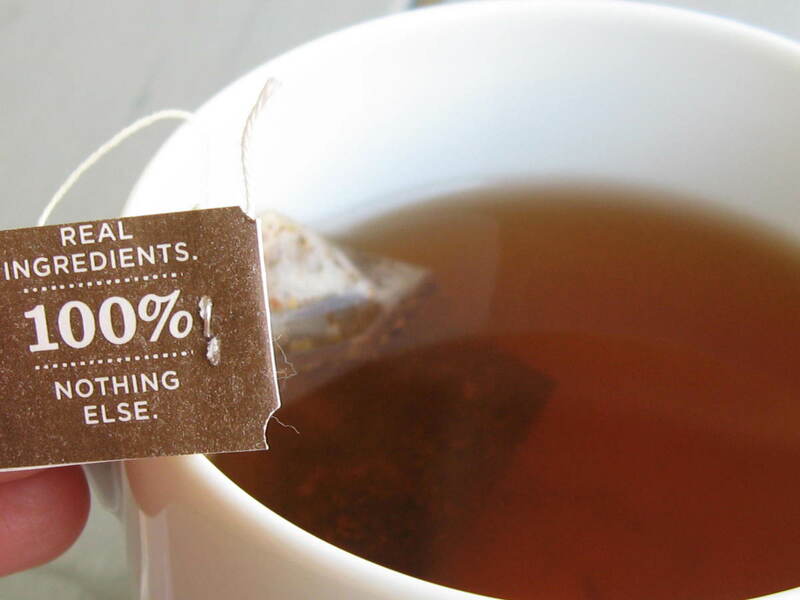 Oh, yes, we use it for tea, hot chocolate and even jello :) If it requires hot water, I go for the Keurig. @Sylvestermouse: Oh yes, Jello - never thought of that! Thanks, I will add that to the suggestions part! Thank you! @Jack-in-the-Box: That is awesome, thanks for stopping by! I have been looking at these, but I am just not sold yet. Your lens may have done it. Thanks!